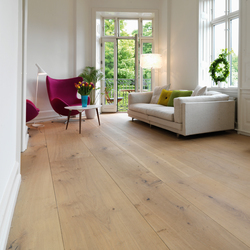 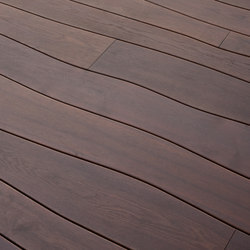 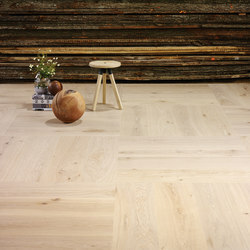 GrandPattern – large planks laid in familiar historical patterns. 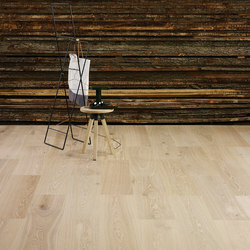 Dinesen is known for wooden floors made of wide and long planks in top-quality raw wood, and GrandPattern expands our range with a new and expressive solution. 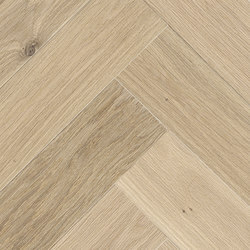 The large dimensions give GrandPattern a more modern and exclusive appearance than a traditional patterned floor. 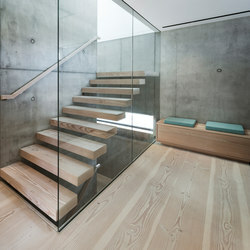 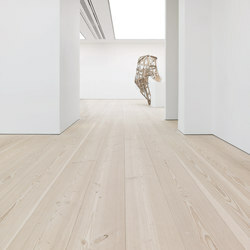 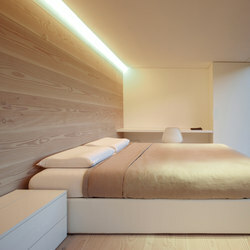 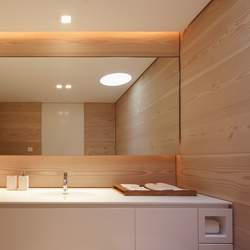 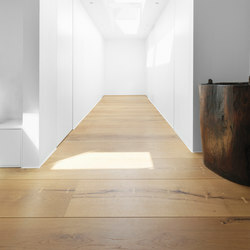 GrandPattern was developed in close cooperation with a handful of Dinesen’s high-end clients. 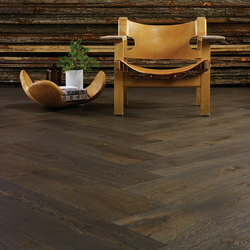 It marks a distinctive new addition to our collection that reflects the grandeur and vitality of nature. 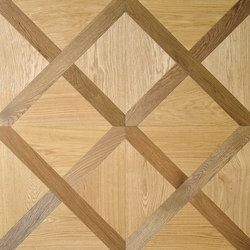 GrandPattern is made of solid wood sourced from sustainable forestry in Germany, Denmark and France. 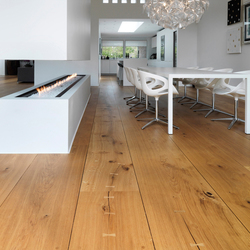 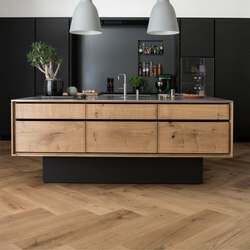 Like other Dinesen products, the planks are delivered unfinished and must be finished with soap, oil or lacquer (depending on wood type) after installation to ensure a beautiful and resistant surface. 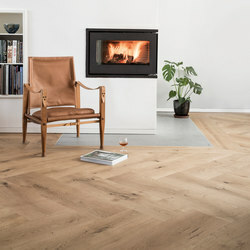 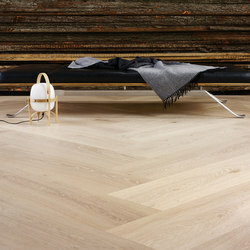 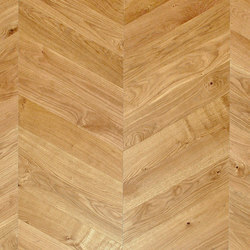 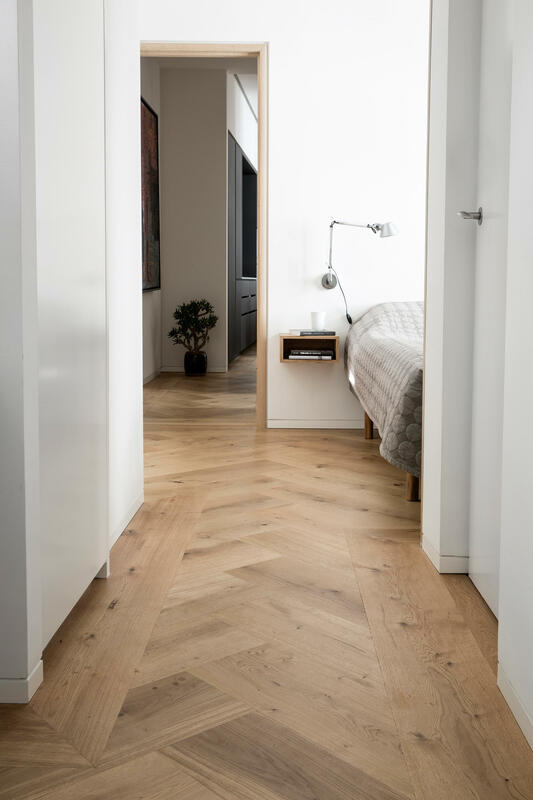 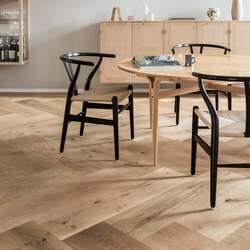 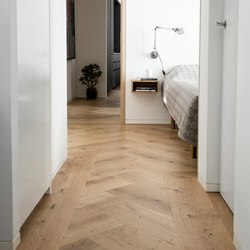 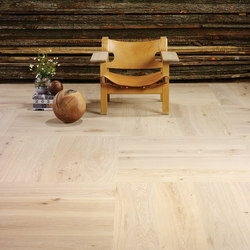 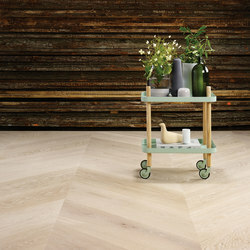 GrandPattern is available in Dinesen Oak and Dinesen Douglas – and can be laid in Herringbone, Chevron, Mosaic and Bond.